Lewis and Martin - BODIE 3.7 . you'll never walk alone ! 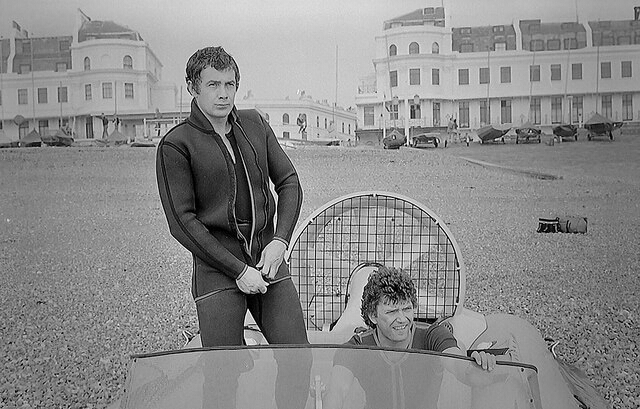 i love these images of the lads in their wet suits , it makes for quite simply gorgeous viewing and the normality of it just adds to the beauty . Thankyou for looking .